What really makes a coin great starts long before you get them in your hands. When a good-looking custom coin catches your eye, it is the result of expert design work by artists with years of training in graphic arts. 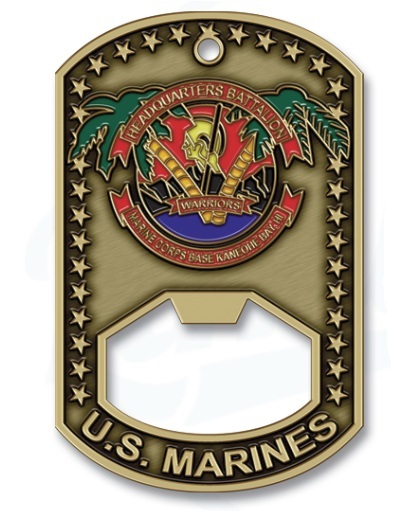 Using the latest computer programs and actually being creative, custom military challenge coins are designed around the capabilities of the actual manufacturing process. Top quality challenge coins are made by a process called “striking” – similar to that used to make currency coins. A base metal, which is normally brass, copper, or bronze, is “struck” by a die that is created from the artists rendering of your coin. It is this die that makes all the difference in the world when it comes to how good your coin looks. Basically, our artists are not only showing you what your custom coins will look like once produced, but they are also constructing a template for the die to be created before your custom challenge coins go to mint. Without high quality artwork, you would never really know what your coins will turn out like! Despite what you may have heard elsewhere…artwork simply matters. A proof from one coin company that is very basic does nothing for the customer as far as confidence goes. At Challenge Coins Limited, our graphic designers have perfected their techniques to show you exactly what your coins will look like before you spend any money. Would you order a car based on a half-hearted sketch of what it “may” turn out to look like once it hits the showroom? We didn’t think so. We are often asked why we do so much work ahead of a customer placing an actual order with us. The answer is simple – customer satisfaction. There should be no surprises when that heavy box containing your challenge coins arrive. You have spent good money and trusted a company to produce something special for your military unit, sports team, club, or company presentation – and you want the best. 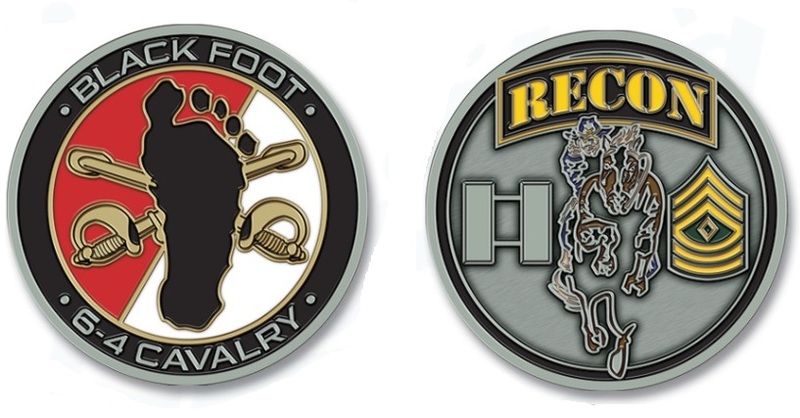 When comparing one challenge coin company to another, take a good hard look at the artwork they provided you. Which one looks like a “real” coin? I can’t tell you how many calls we get from people who have inquired with us and received their coin proof asking, “Did you guys already make the coin?!? !” The fact of the matter is our artwork blows the competition away…and that, ladies and gentlemen, translates into a great challenge coin. Before you get excited about seeing artwork of your custom designed challenge coins from various companies, you have to realize that not all of them offer you free artwork. That’s right…they charge you for it. In some cases upwards of $175.00 upfront. Well….what if you don’t like the way your artwork looks? Remember – it is crucial that your artwork look spectacular to produce a quality piece. While we respect the way any company decides to run their operation, we don’t believe that this is the best practice to take with a custom product. Each and every coin inquiry we get receives free artwork with unlimited changes to your design until you are happy. 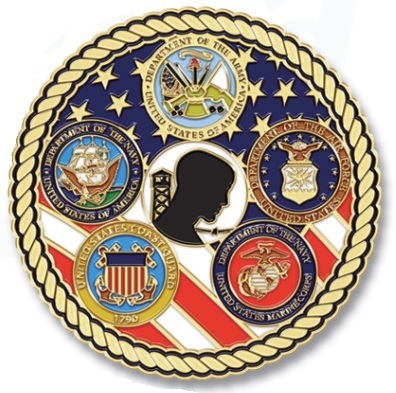 Challenge Coins Limited has been recognized repeatedly for their superior design and manufacturing. 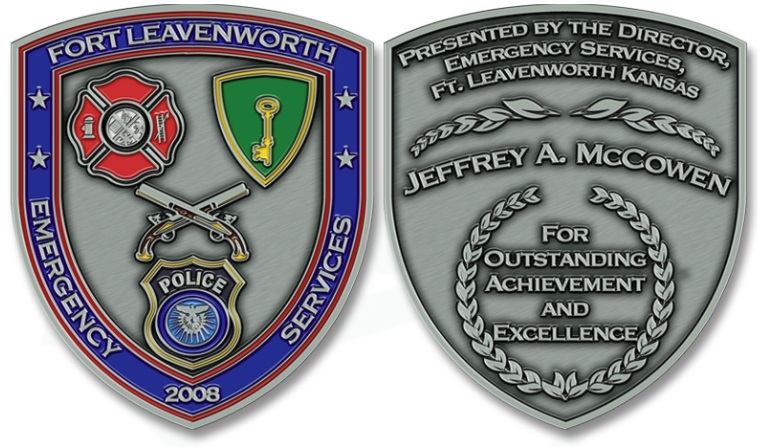 We simply won’t design custom coins that we know can’t be produced at a high grade level on the factory end. Call us toll-free for a no-obligation consultation.